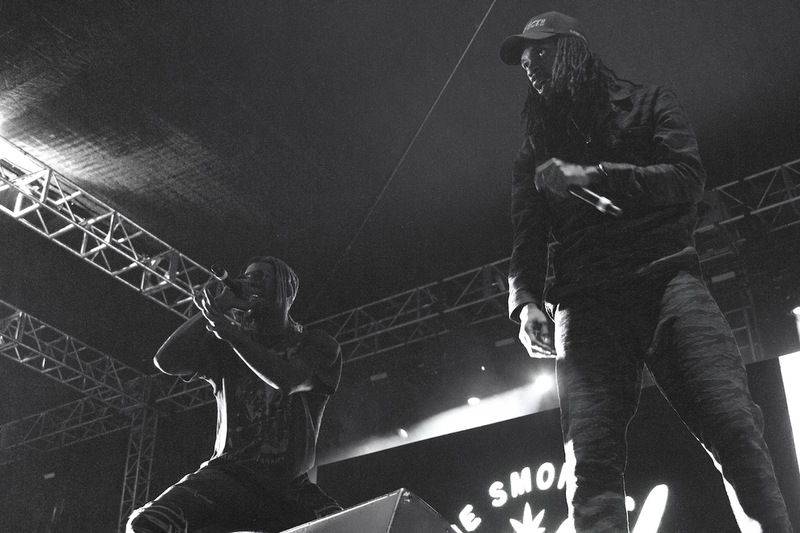 This made our 420… Flatbush Zombies at The Smokers Club 420 fest at The Observatory. 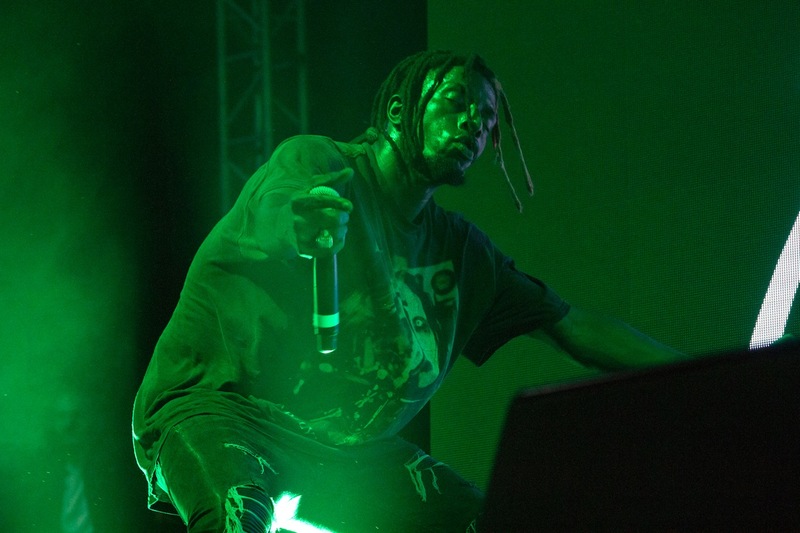 Amazing show, if you have not seen these guys live, what are you waiting for? 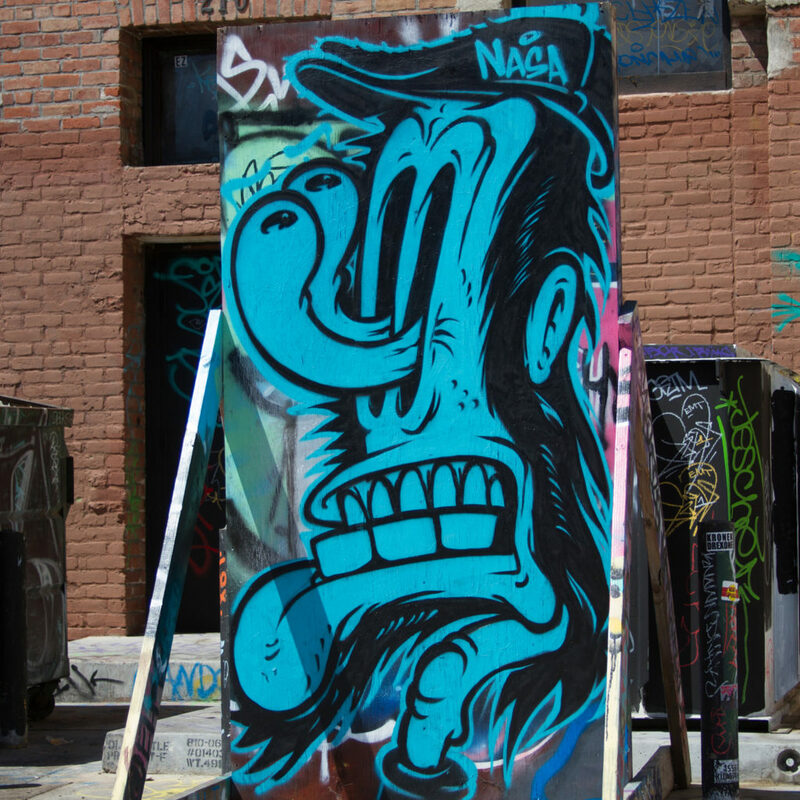 CZER NASA passed through the shop and blessed the alley with a quick graffiti character. Enjoy! 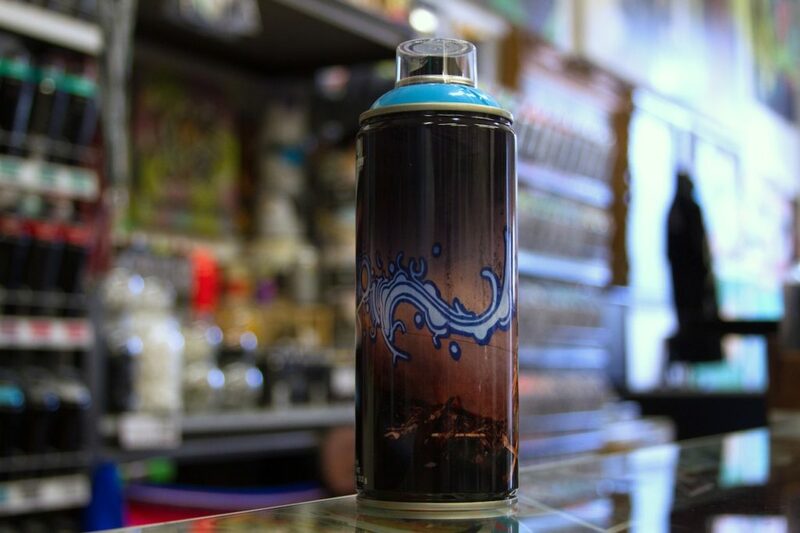 Black and Cyan MTN 94’s used. 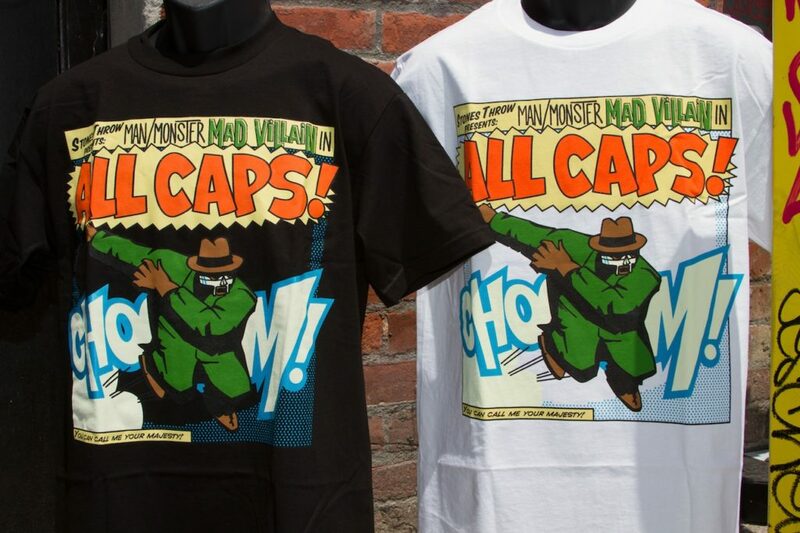 Get the MF DOOM “All Caps” tee by Stones Throw Records here at GCS. Available in black and white tees from size men’s small through xxl. Get yours while you can. 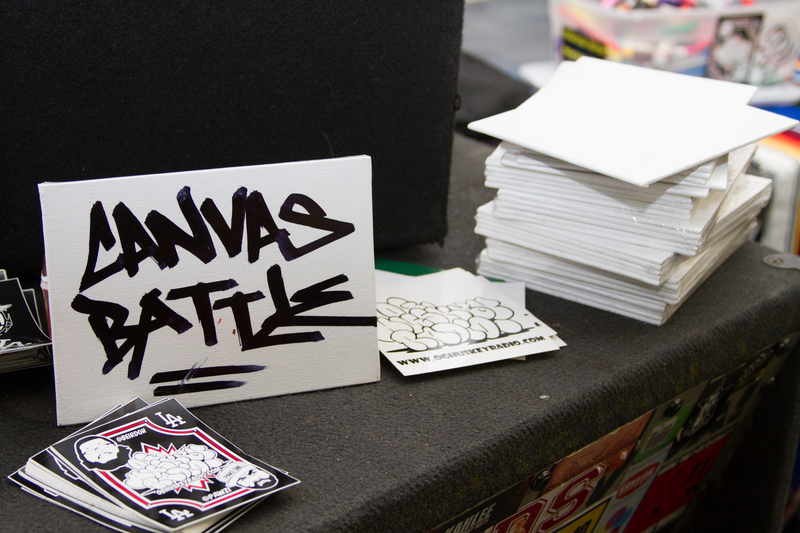 Blackbooks and Rhymebooks came through the GCS Santa Ana. 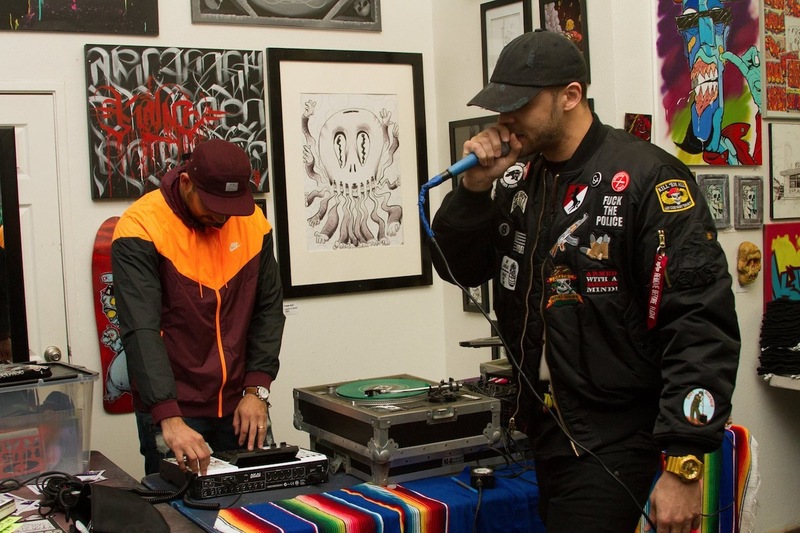 We were happy to host this great show. 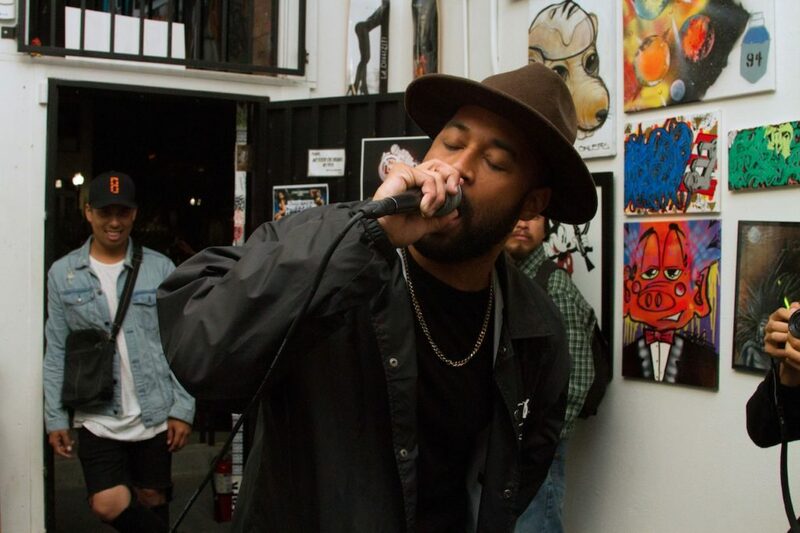 Big ups to everyone that came through. 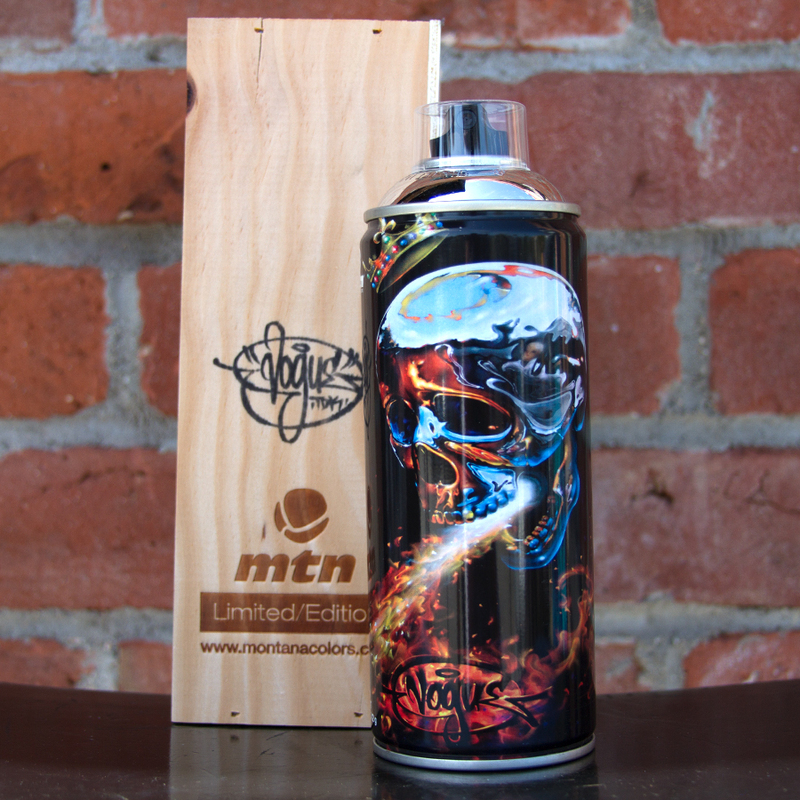 This great looking special edition can is still available at GCS. All chromed out, this can really shines. 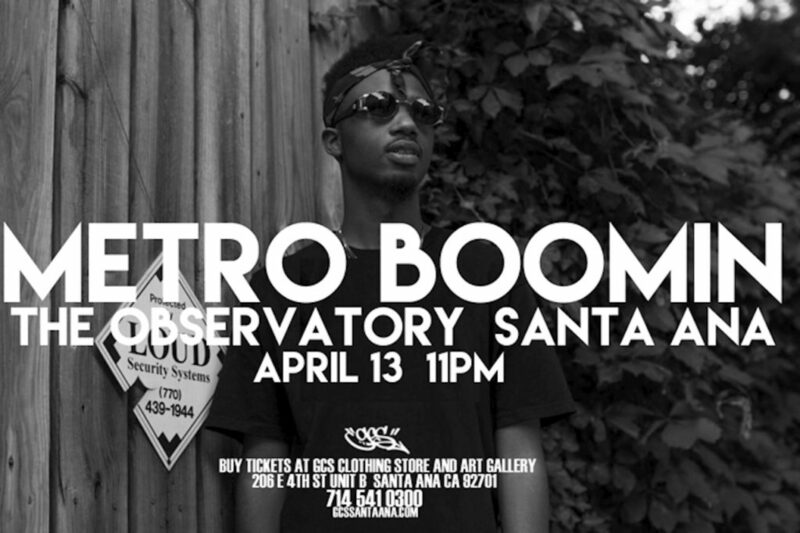 Come through and get it before it’s too late. 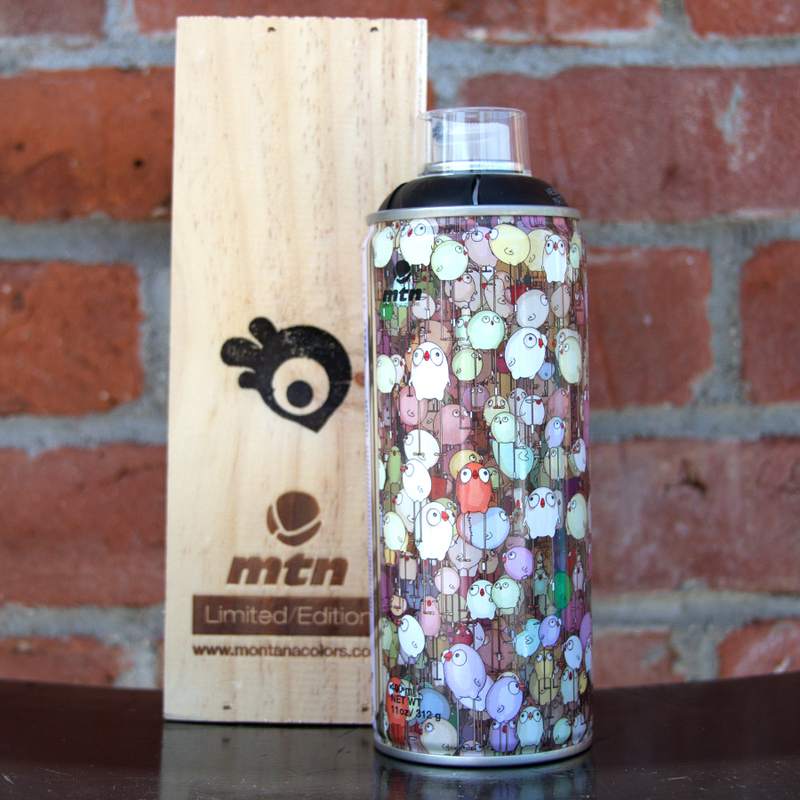 Hurry in and get this MTN artist series can by CEET Foaud. Limited edition, only 500 pieces made. Comes in wooden box with the artist name stamped on the side. Great display piece. 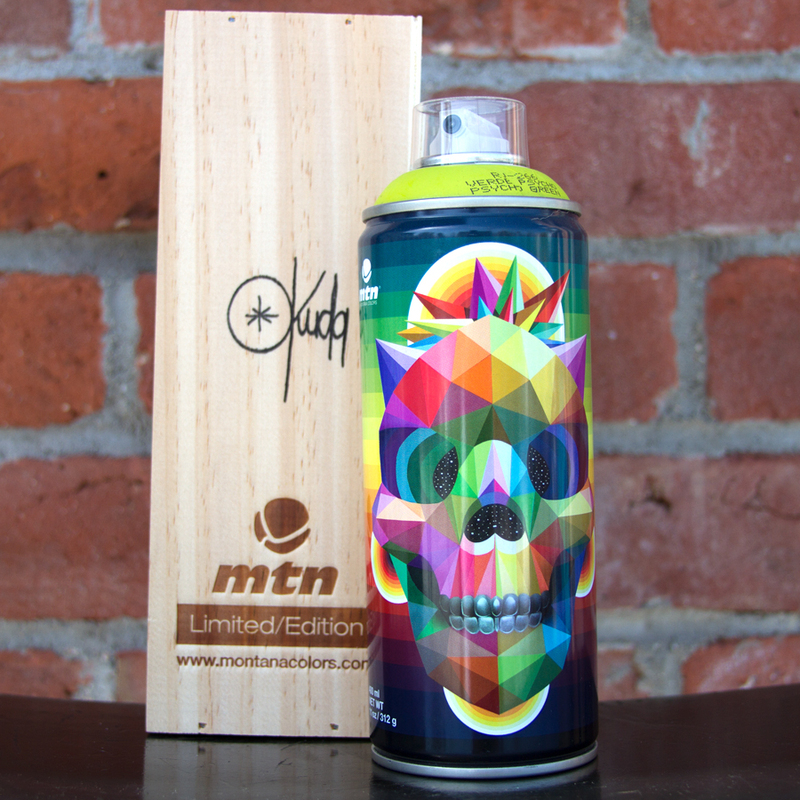 You can buy the Okuda x MTN artist series can here at GCS Santa Ana. Limited edition, only 500 made worldwide. Available in store only. 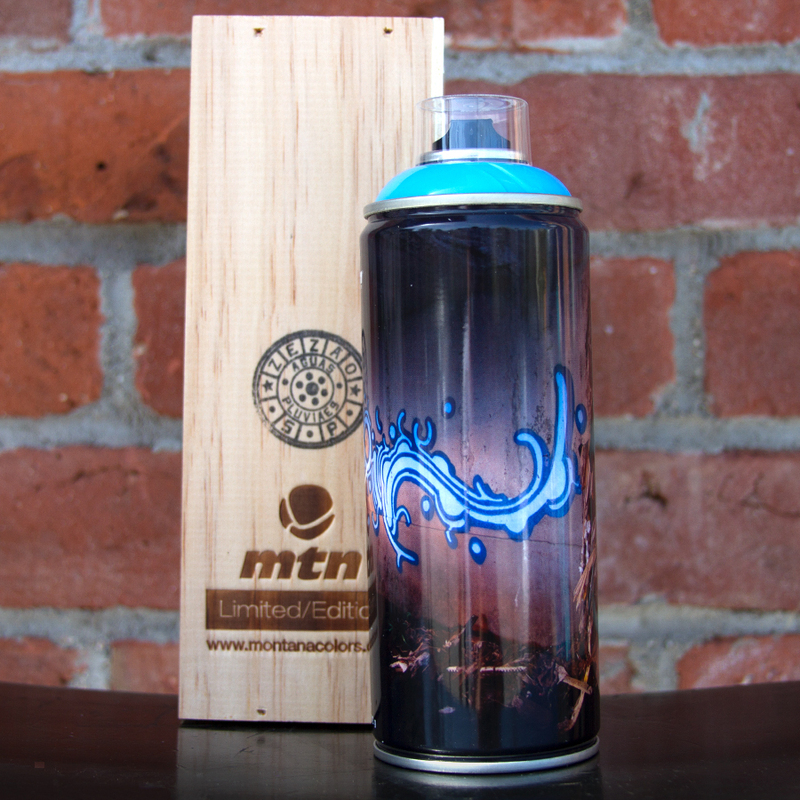 Get the new Zezao x MTN Artist Series Can here at the shop. 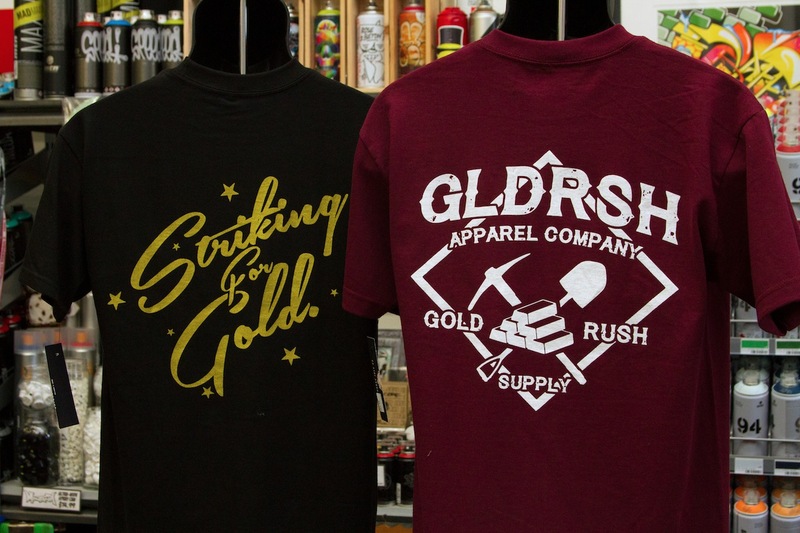 New Gold Rush Supply items just hit the shop. 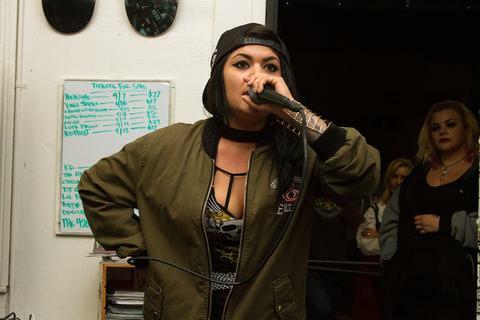 Come through and take a look. Get this classic tool here at GCS. 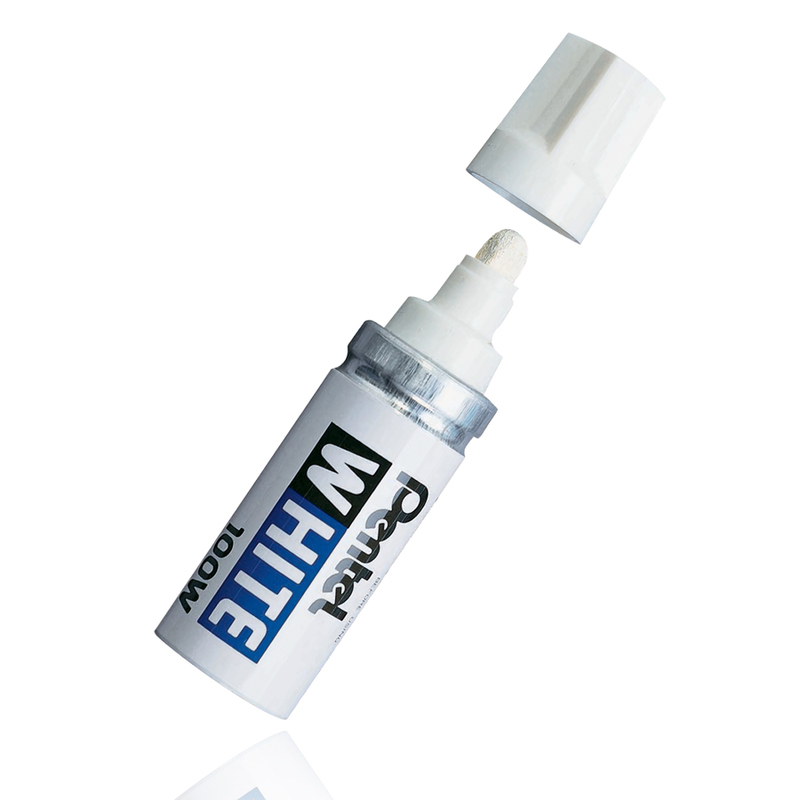 Pentel White Marker, writes on metal, plastic and glass. Quick drying. 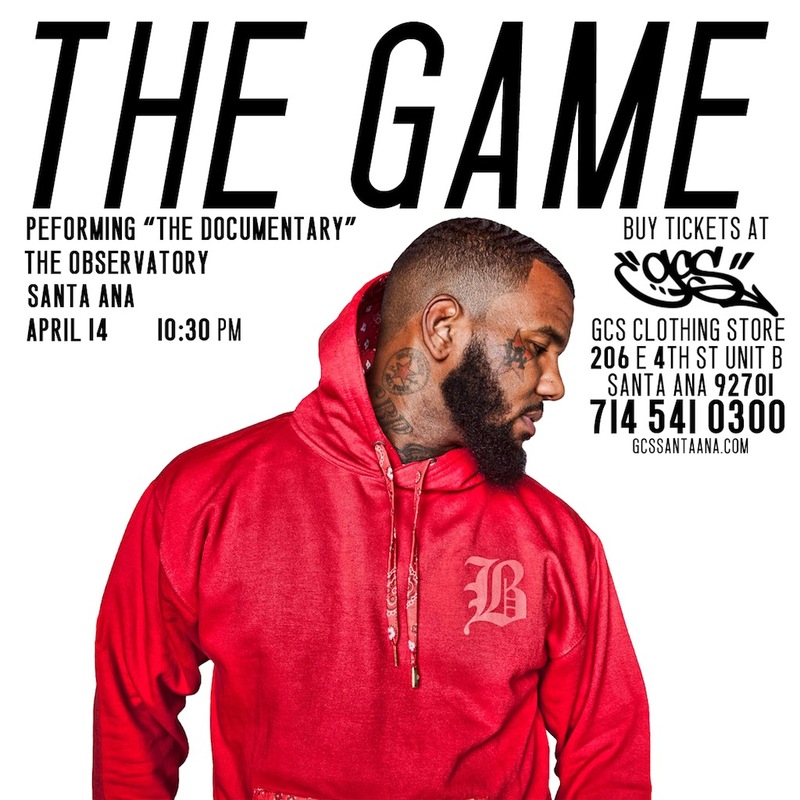 Here is a quick run down of tickets available at GCS clothing store in Downtown Santa Ana. 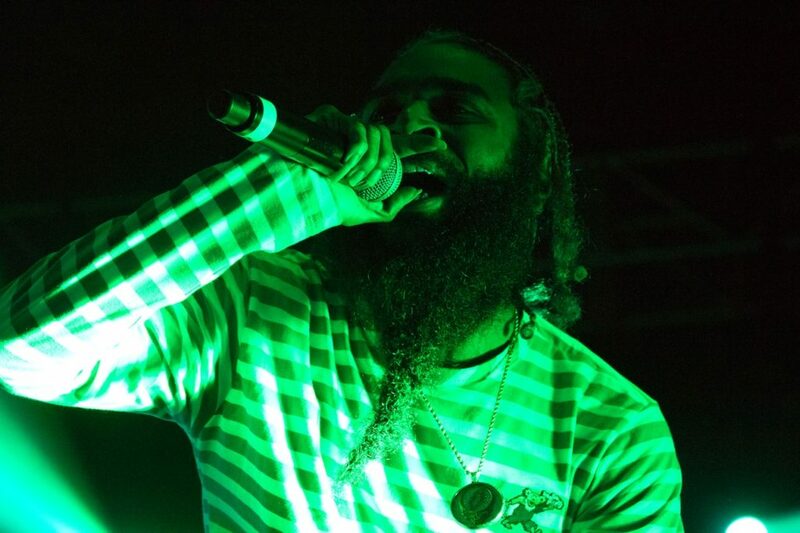 Amine, A Boogie Wit Da Hoodie, Metro Boomin, Lupe Fiasco, The Game, Sadistik, Dave B, Kid Frost are just a few tickets available this month. 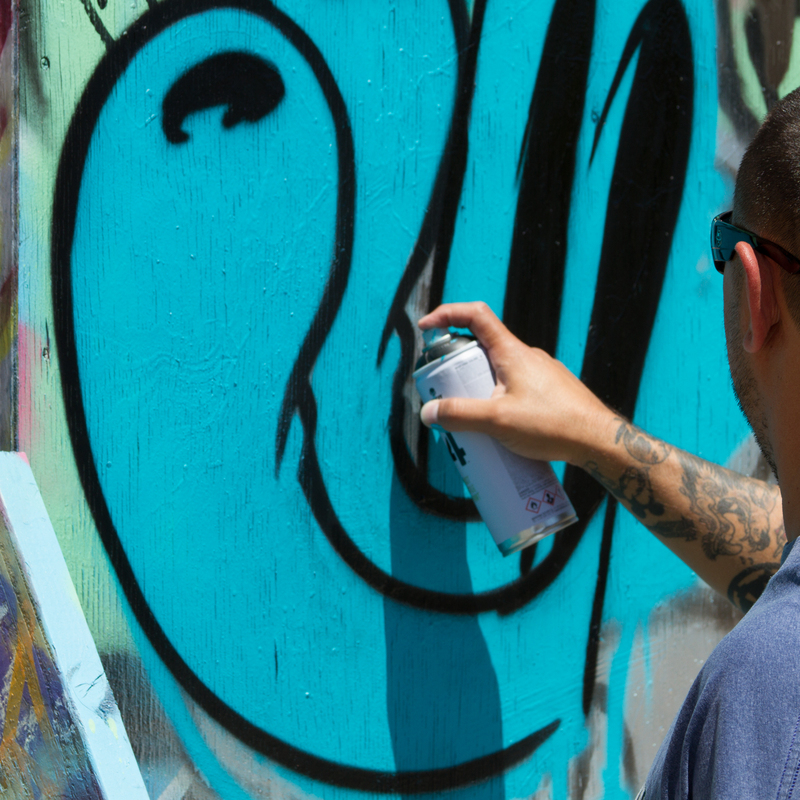 Keep updated on our website for changes and additions. 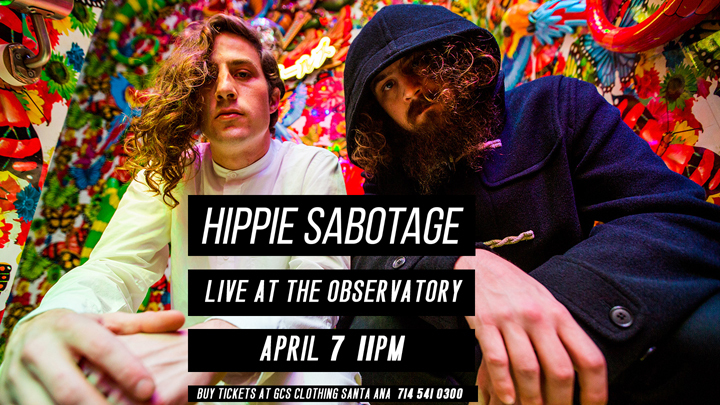 April 7, 2107- Hippie Sabotage at The Observatory for a sold out show. 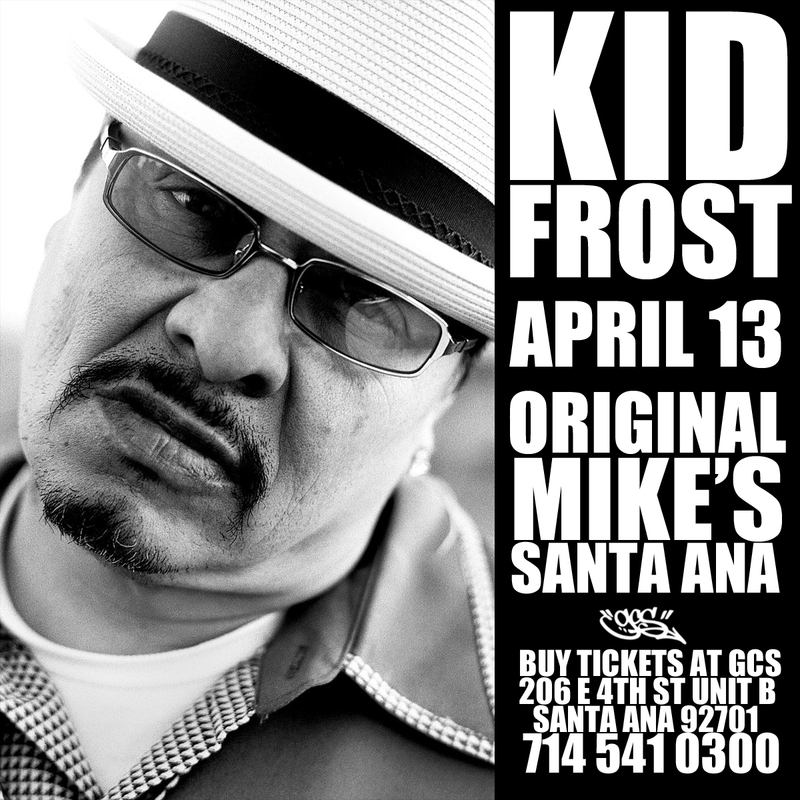 Buy tickets to see Kid Frost at Original Mike’s on April 13. 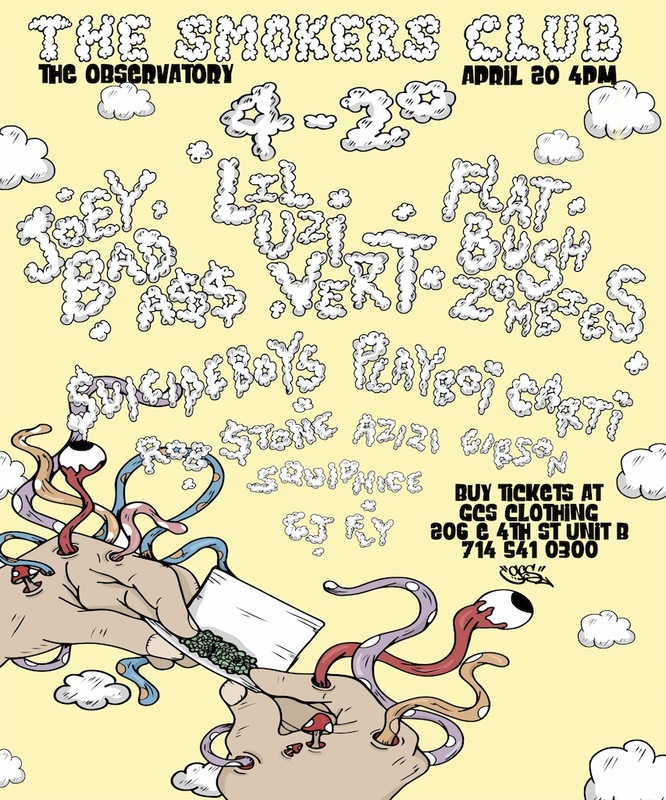 Event is 21+. 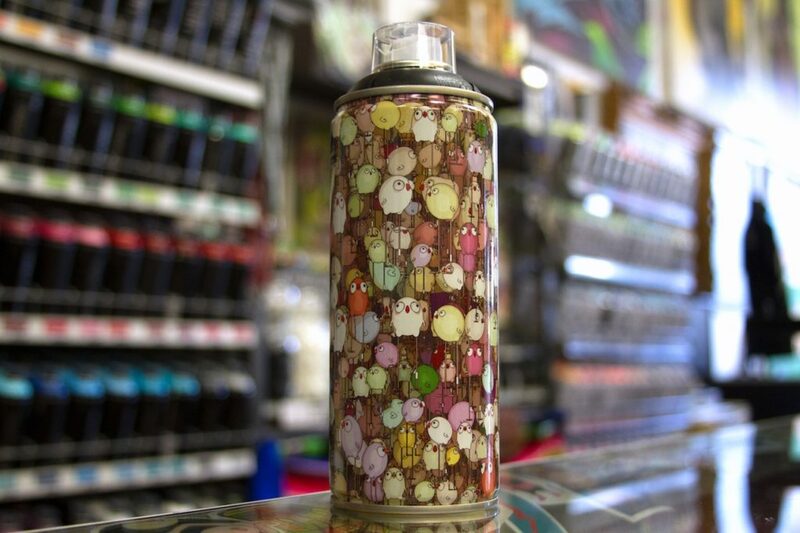 Call us here at the shop for info 714 541 0300. 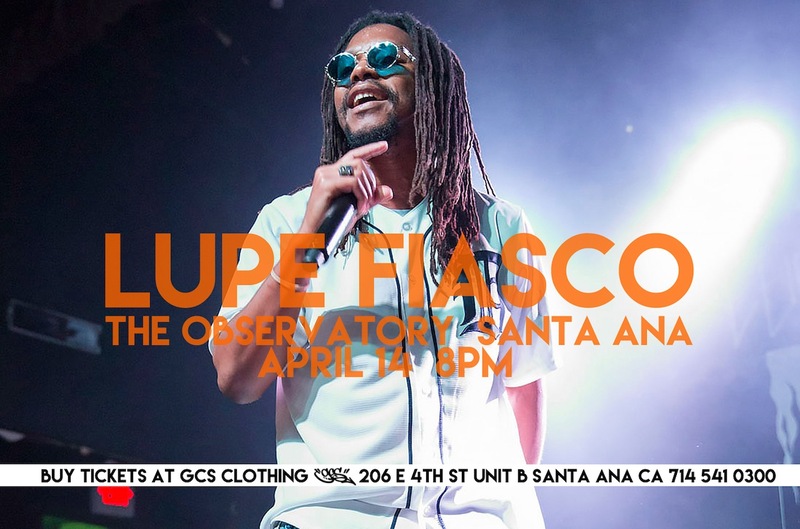 April 1st, 2017- 8 years ago to the day, GCS opened it’s doors to the Santa Ana community. It has been a long and winding road full of perils and pleasures, but we have survived. 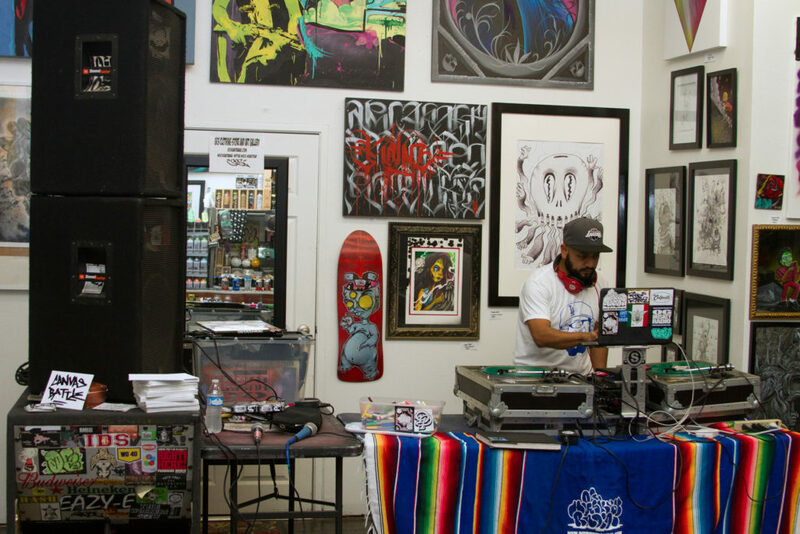 This art walk was a celebration of sorts as we marked this anniversary. 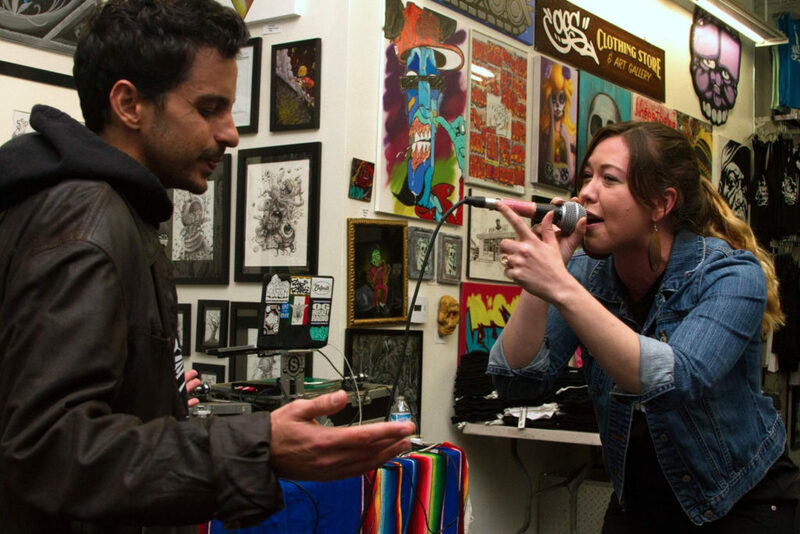 New art pieces on the wall and some quality music practitioners helped us mark the date. 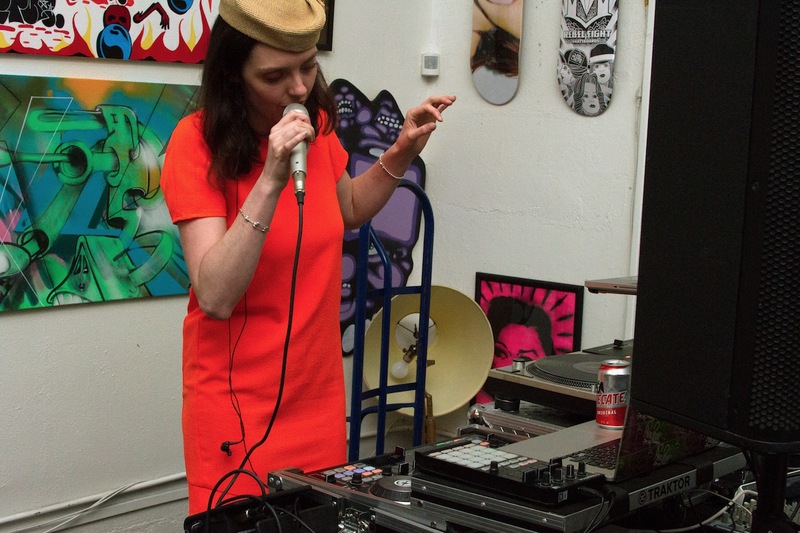 Here are some of the images from that night, enjoy!